A fine route with gorgeous scenery. 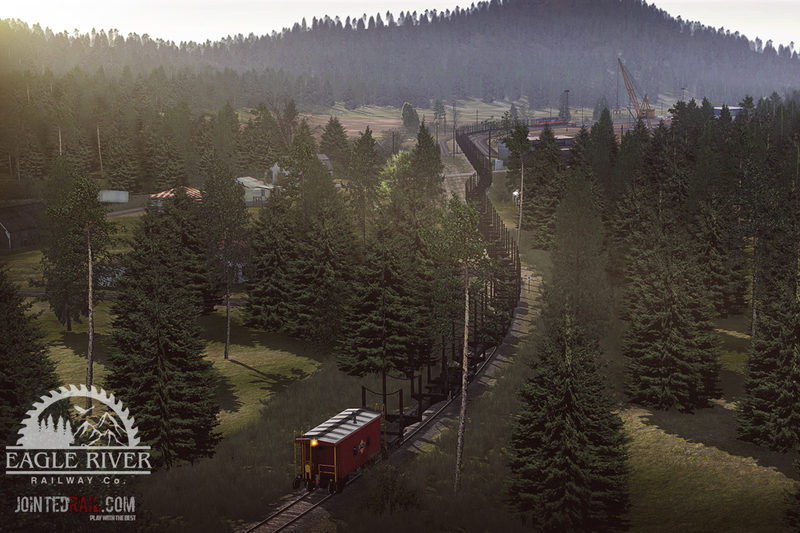 It really reminds me of the Oregon Pacific and Eastern, it’s really very cinematic. 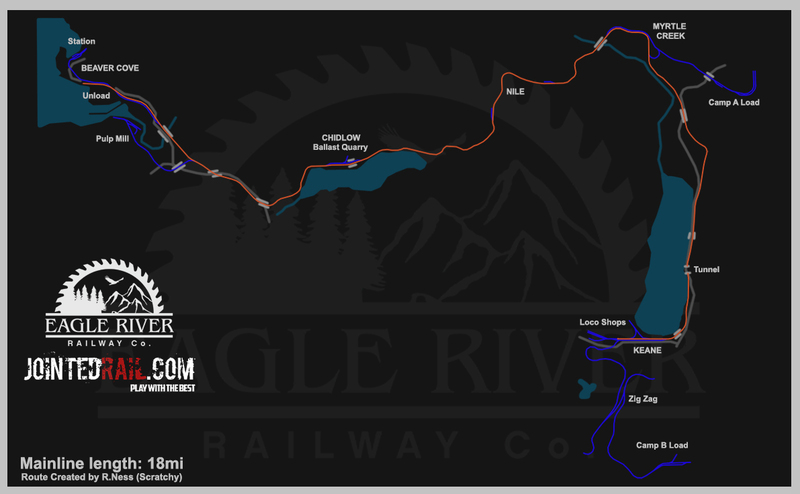 For a fictional logging railroad, it really had me wanting to find out more on the Eagle River. 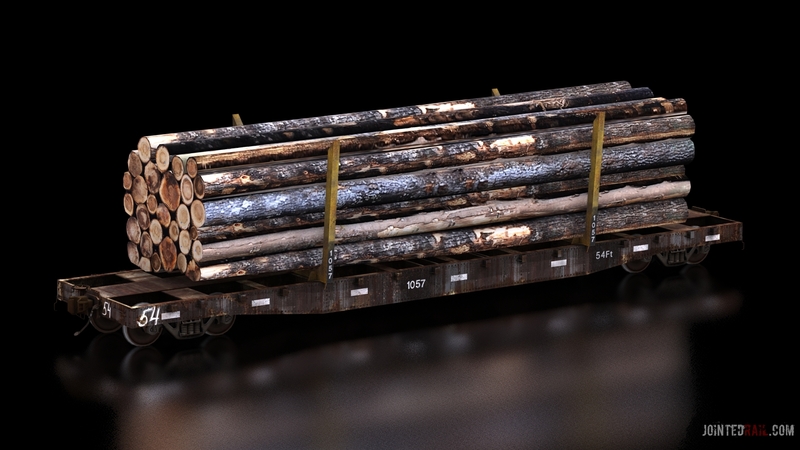 The rolling stock included is well worth the money, it is of high quality, both operationally and aesthetically. The grades on the line keep you tentative, as one second you’re climbing a 2% grade, and then you’re descending a 2% grade. This route is pricey, it cost more than I payed for Trainz initially, but considering the massive amount of man hours that go into creating a fictional world, the price tag of $39.99 is fair. 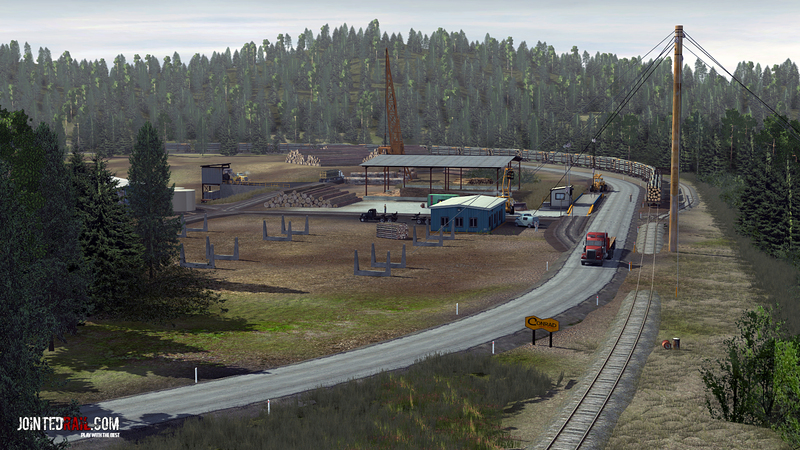 The reason I bought the route, was because I purchased K&L Trainz’s addon to this route, the ERSX 2-8-0 #50, and I must say, the engine goes great with the route, and vice versa. Though it carries a high pricetag, the route was worth every penny, considering the amount of content included in the package, and the fact that it goes great with the #50. Seeing that Scratchy was the mastermind who created this fantastic Railroad, with my next paycheck, I will be purchasing the Coal Country Route. Great job on the locomotives but, I am missing most of the textures on the map! The most relaxing route to drive on for hours and hours. Thank you for an amazing route..
Another A+ route. Nice to see some passenger equipment in some of the routes, it is under represented overall in Trainz. I very much enjoy this map and see myself playing for map for some time to come. The comments above cover a good deal and I won’t replicate them. It took me a while to get everything downloaded. This is my first payware route so wasn’t that sure how things work in that respect. 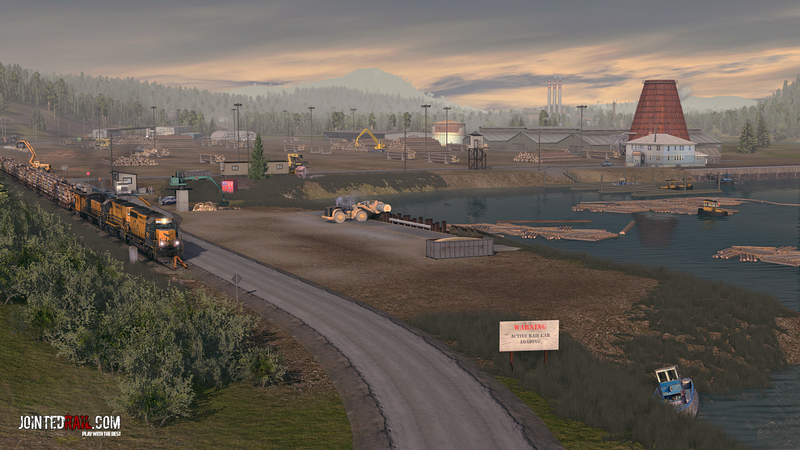 The route looks very nice despite the billboard trees as these have a more stable colour and appearance from different draw distances than the speed trees, I wasn’t sure about this at first but have come to this conclusion over time spent on the route. I swapped out the trees for a variety of speed trees but ended up staying with the original. Overall this is a nice looking route with some quirky little places. I particularly like the sharp grade immediately out of the station and then on to a short road running section in Beaver Cove. Nice locos and great too with the K&L consolidation. Be aware though, you are deep in the woods and the speeds limits are (realistically for this type of line) not high. It’s not a place for long fast express passenger services. 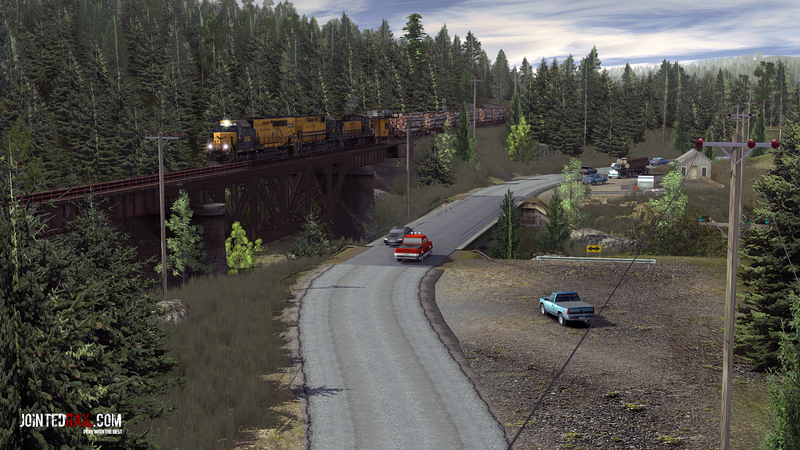 If you are happy moving slow freight and excursions around the back woods though you can have some fun on this route. I have! Took me time…but I warmed to this quiet bear infested corner of the Americas Five stars because it’s a good representation of this type of line. Awesome route. The details and the immersion it gives you makes you forget its a short route. Plus the rolling stock alone is worth the price alone. Great route as always but I have lost locomotives in saved sessions and locomotives appearing under ground and away form track on top of that. This has to be one of the best operational routes that has ever come from this site. 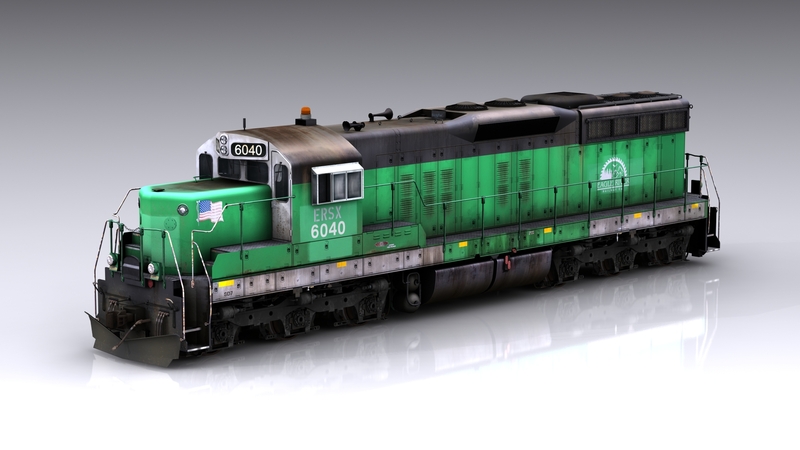 And like many have mentioned: if you get the Eagle River 2-8-0 passenger set add-on from K&L Trainz, you will have loads of fun. Worth the price. The detail is amazing.